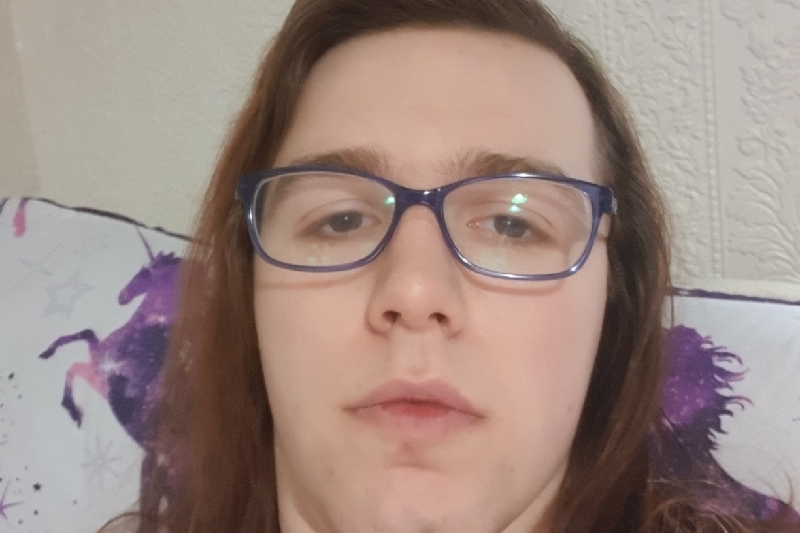 My name is Jennifer Paige Larkin, I'm 24 years of age and I'm pre op transgender. Some of you may know a lot of you may not but the transitional operations can be very expensive even if you get the final op through the NHS. I am taking the NHS route but that only covers the final op and it will take way too long for me to save for the others I want and need.